Having years of experience in the job search industry I went with what I know to get this hackathon entry done. I don't work in the tech job industry but I chose this field cause we as developers can relate to the topics and idea behind it. This app is a bot that attempts to let the user describe there dream job and will do its best to match the user with the very job that the user is dreaming of. 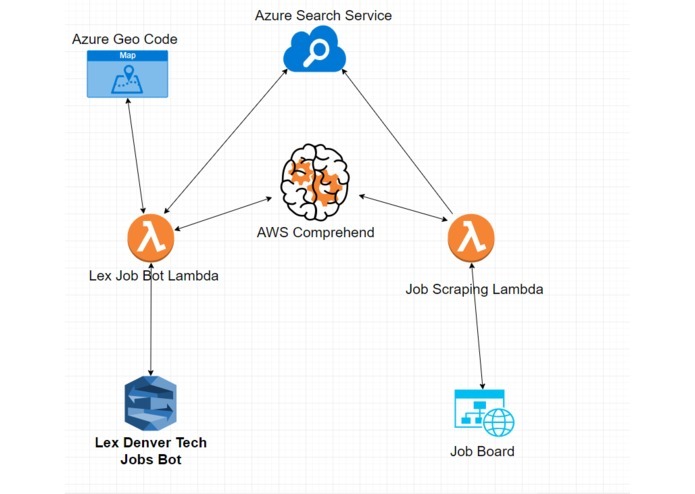 Using aws lambda to gather job data from the web and adding meta data to help better match a users description of there dream job. The meta data was derived using amazon comprehend, primarily the key phase functionality of comprehend, those key phrases are indexed along with the primary job data into azure search service. 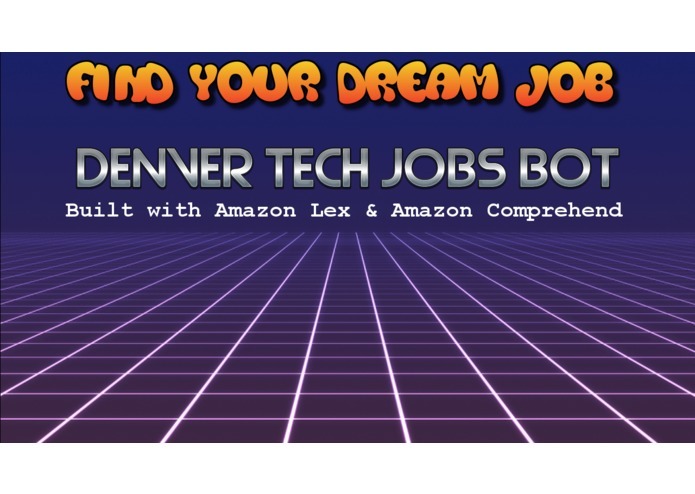 The chat bot was created using Amazon Lex backed with AWS Lambda function, the function takes in your desired city and dream job description along with your primary skills. This data is then used to geo locate and find the job of your dream. The biggest challenge i ran into was getting the amazon lex slots to allow open free text, I finally trained the slots with the right data to make this happen. I am proud of how quickly I could get my entry done being that i decided to do an entry with 2 weeks left to go before the deadline. 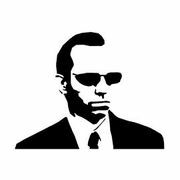 I learned how quickly and easily you can setup some really cool stuff using aws.